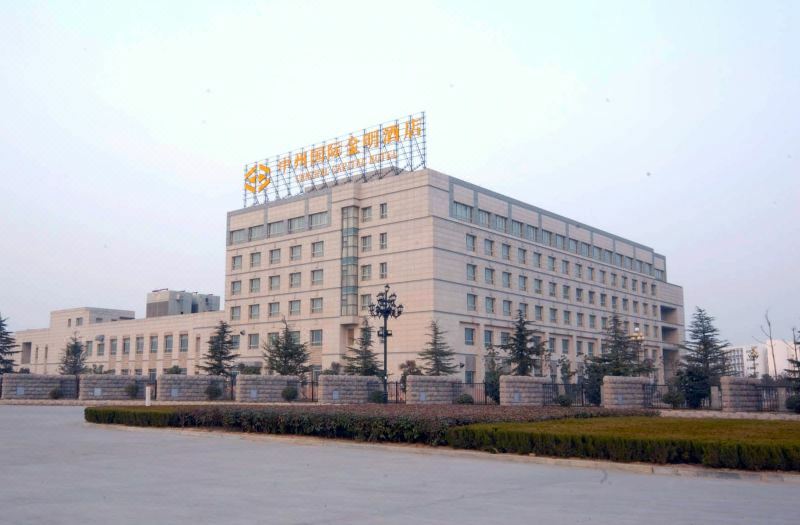 The Conference Venue is the Lavenda Dream Hotel, Kaifeng located in the new western part of Kaifeng. You can reserve a room for the special conference rate of 328 RMB per night including breakfast during the registration process. Your second option is the Central Capital Hotel Kaifeng, which is a short taxi ride (roughly 7 RMB one way) or a 30 minute walk away from the conference venue. Please note that this hotel might only be suitable for Chinese participants, the hotels staff only speaks Chinese. For both hotels there is no pre-payment or credit card information needed for the reservation.